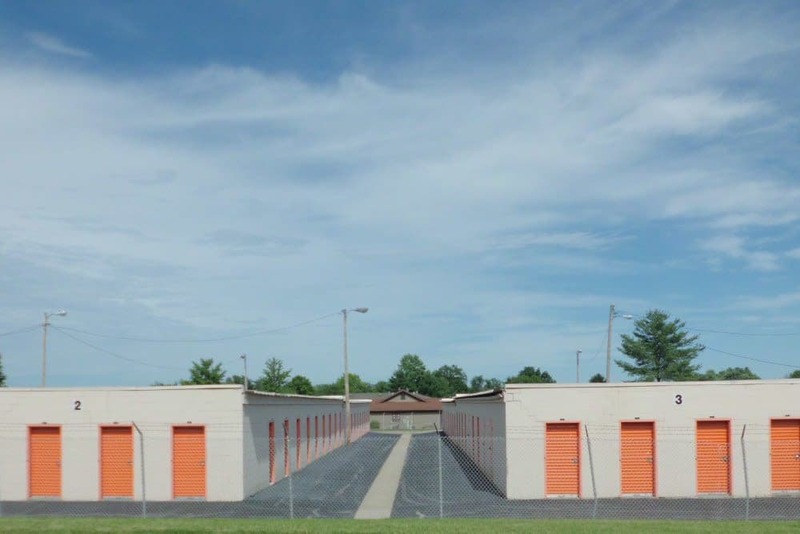 A Storage Inn - Swansea in Swansea, IL, has the storage solutions to get you organized again. 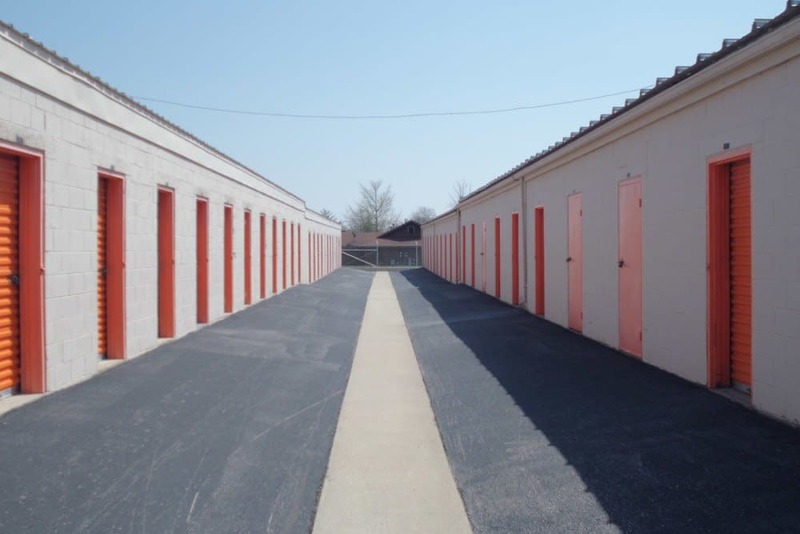 With a variety of storage unit sizes perfect for family heirlooms or furniture, A Storage Inn - Swansea is sure to have the right fit for your needs.  Participate in A Storage Inn - Swansea's refer a friend program by clicking here and fill out the form. 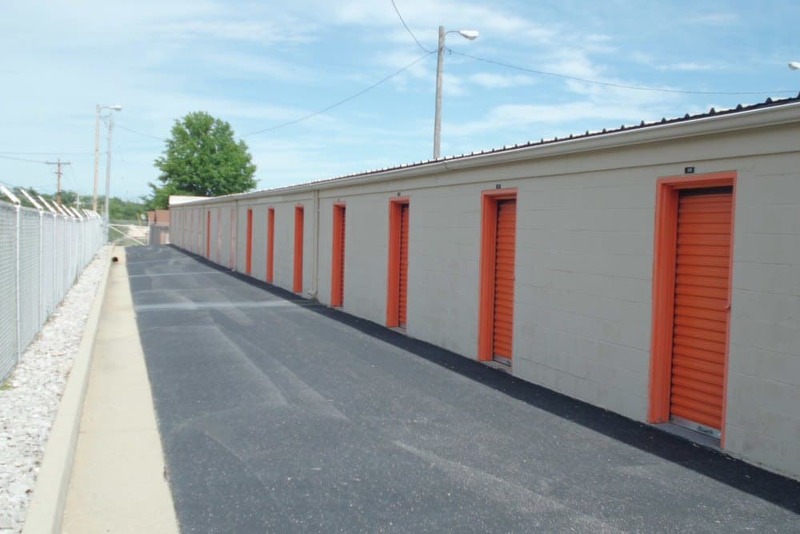 Let A Storage Inn in Swansea, Illinois, help you live clutter-free and get organized! 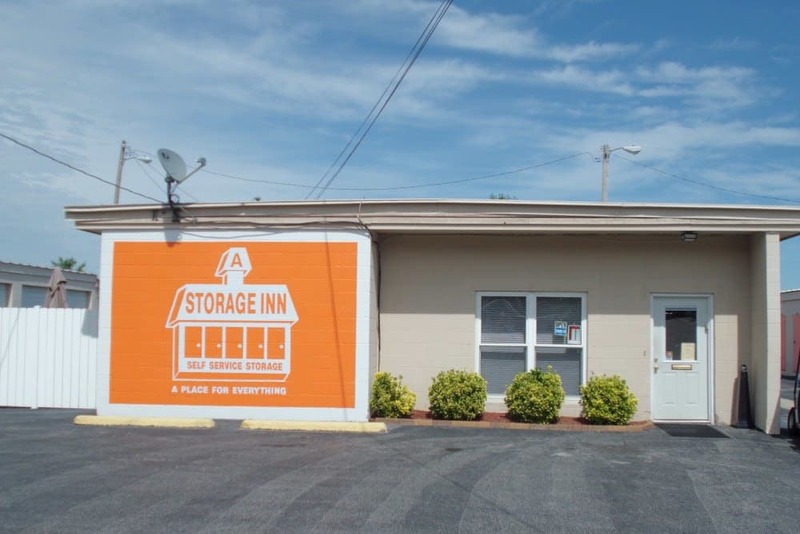 Your satisfaction and convenience is our priority at A Storage Inn. 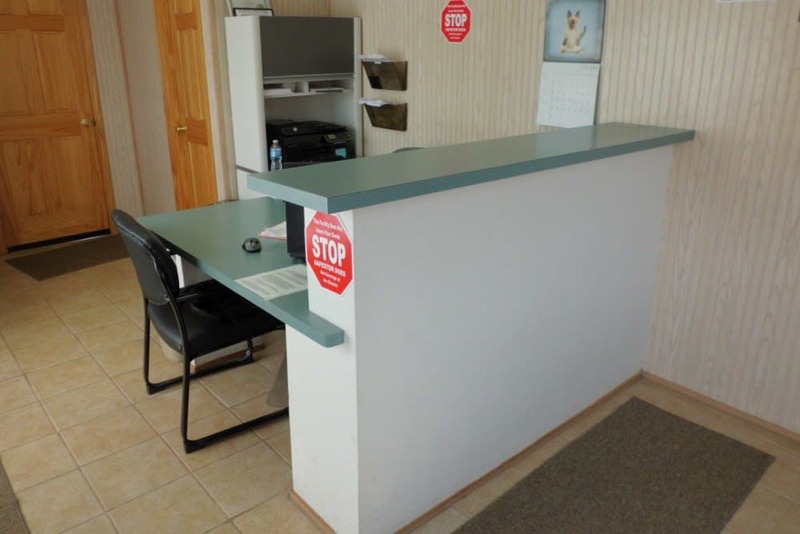 Centrally located on Old Fullerton Road next to Highway 159 we are just minutes away from anywhere in Swansea or Belleville. 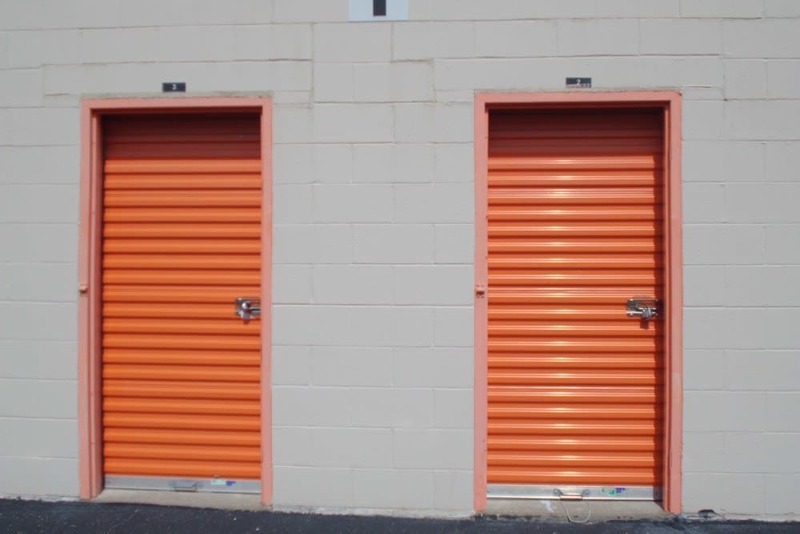 Speak with one of our professional friendly managers today about storing with us. 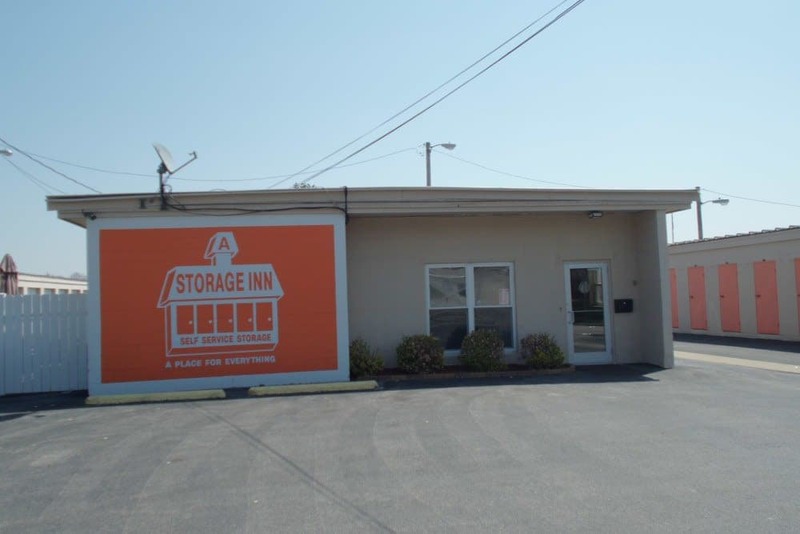 A Storage Inn - Swansea is conveniently located near many of the major highways and roads in Swansea. 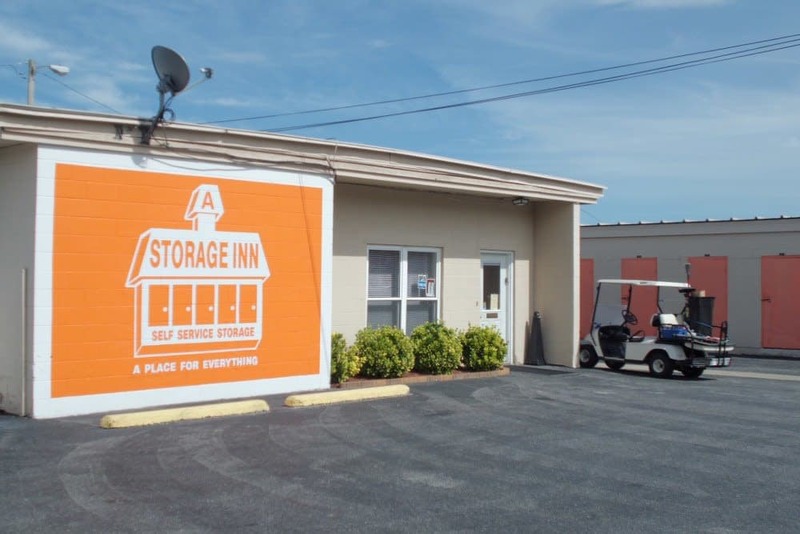 Find out more about the benefits of storing at A Storage Inn - Swansea. Call or stop by and speak with one of our friendly and professional staff members today.